A joint venture between Topland and Henley has sold a second portfolio of supported living accommodation for £25m with plans to reinvest back into the sector. A joint venture between the Topland Group and Henley Healthcare Investments, part of the Henley private equity group, has concluded its second portfolio sale to Funding Affordable Homes for £25m. Funds from the sale of the fully refurbished supported living properties will be “reinvested back into buying and adapting more stock for the underserved sector”. 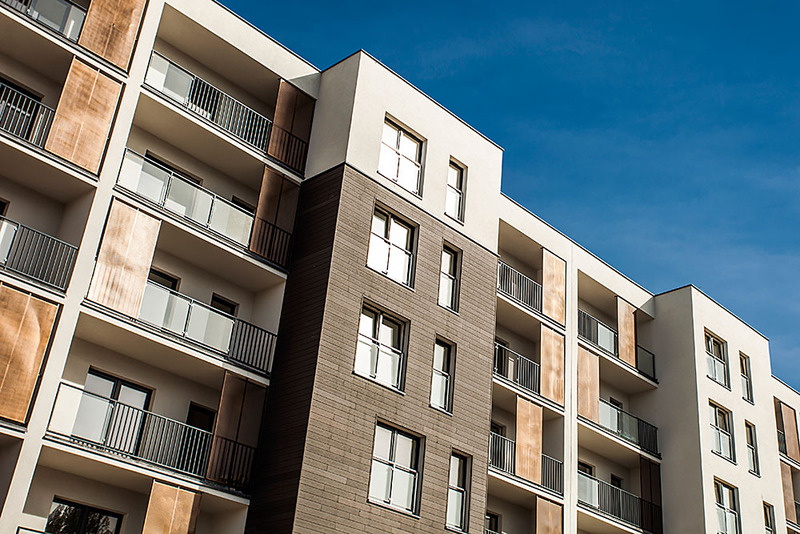 The UK-wide portfolio of supported living assets, which has been aggregated by Topland and Henley since 2014, are acquired on an individual site specific basis in order to ensure that they are tailored for the needs of tenants. Henley formed a JV Fund with Topland acting as the LP investor in 2014. The JV fund continues to acquire new stock, carry out the adaptions and provide long term housing for vulnerable adults.